Over 45 U.S. Chapters and 100 Industry Sponsors to Celebrate 35 Years! Join National BDPA HSCC, ITSC, and Cyber Challenge teams. Encourage families and classmates to attend next August! Become an Impact Team Player--start or join a local BDPA chapter to support regional ICT and Cyber events within your industry. 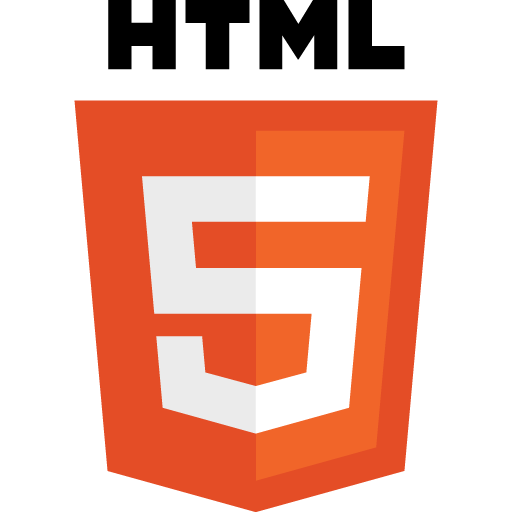 For technical advances along your career path, follow us on any mobile device via bdpatoday, Popular Technolgy TV, Pinterest, and other popular Social Media channels. 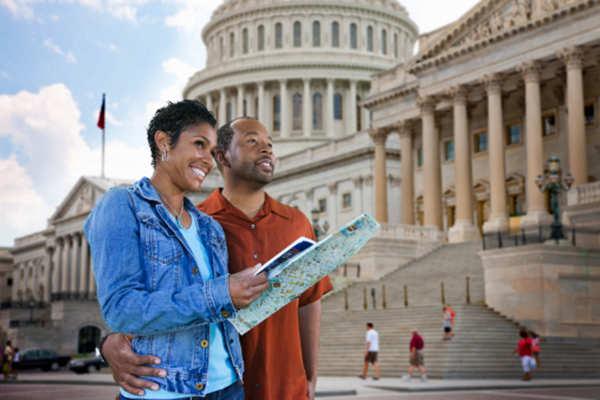 Join National BDPA members, BDPA Chapters, families, and classmates next August! Above, members of local NBDPA, NABJ, Black MBA chapters, and invited guests participate in studio tours at SiriusXM Satellite Radio studios. The Host Chapter's Industry Day marked the kick-off for this year's Regional NBDPA Technology Conference co-hosted by BDPA's Washington, D.C. Chapter and Bowie State University. 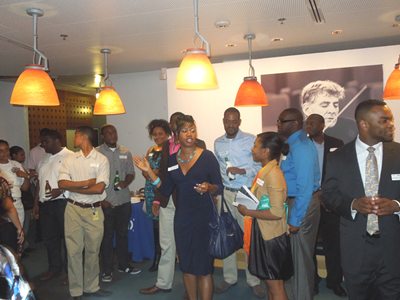 National BDPA's Washington, D.C. Chapter (BDPA-DC) hosted a fundraiser and 35th Anniversary Kick-off at the Washington Navy Yard. 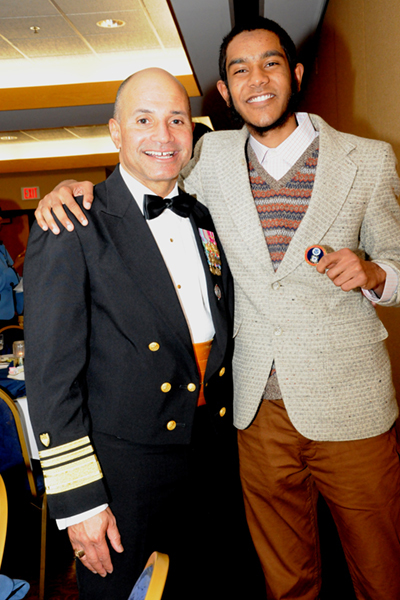 Allen Hai (above right), BDPA-DC High School Computer Competition (HSCC) team's only senior this year received a $500 scholarship from the local BDPA Chapter and a special coin from Vice Admiral Manson K. Brown, the U.S. Coast Guard's Deputy Commandant for Mission Support. Admiral Brown provided this year's industy keynote address. In 2012, BDPA-DC student members won scholarships and received internships valued over $22,000 from HP, Johnson & Johnson, Oracle, and BDPA-DC with Chapter STEM Program support from Bowie State University and the Best Buy Children's Foundation. FireEye and Ross Technologies, Inc. (RTGX) are Diamond Sponsors for the Fall 2012 BDPA-DC Awards Gala. Photos are available via Facebook and Pinterest galleries. Select here to read more and view this year's awardees. BDPA-DC will co-host NBDPA's 35th National BDPA Technology Conference at the Hilton Washington, August 13-17, 2013. Francisco Nunez (above) is student member of BDPA-DC attending Morehouse College. 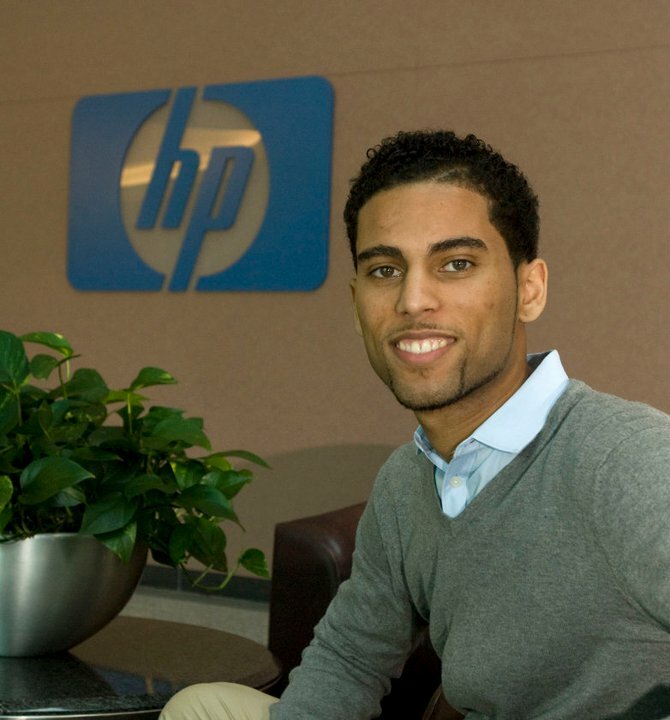 An HSCC Alumnus in 2011, he was a BDPA Oracle Scholar with an intership at HP, a Platinum NBDPA Sponsor. Select here to read more. "Like Us" with BDPA on Facebook. Follow us and ICT industry updates on Twitter. View the latest robotics and ICT industry event pictures through the lens of BDPA on Flickr. © 2013 BDPA-DC and bdpatoday. All rights reserved.